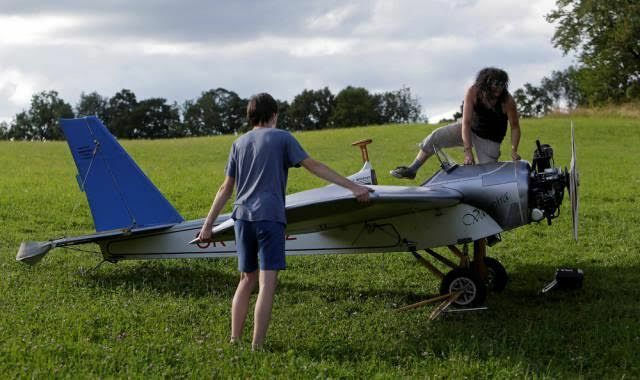 Frantisek Hadrava, a 45-year-old locksmith from Czech Republic, thought that driving 14 minutes to his work was too much, so he built himself a plane. Now it takes him only 7 minutes to get there. It would actually take less, but he makes a small detour not to disturb people early in the morning. It took him about two years to build his ultra-light plane Vampira based on the US-design of Mini-Max. 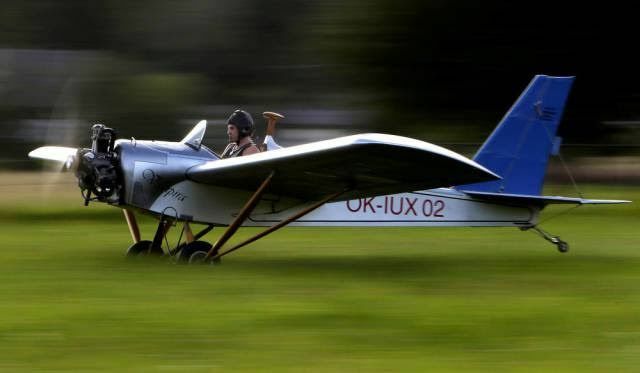 The plane has an open cockpit, its maximum speed is of 146kph, and it cost Mr. Hadrava about €3,700 ($4,132) to build. 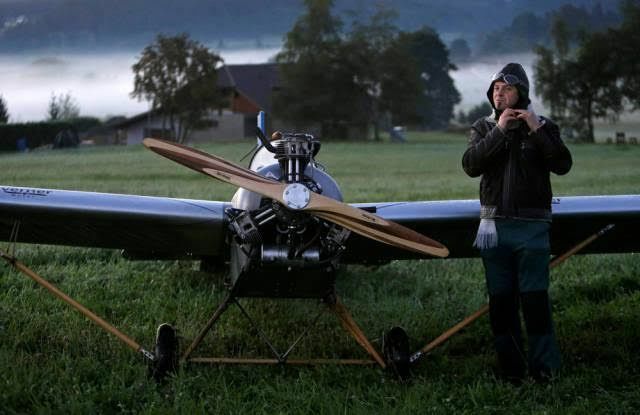 When he flies to his work, he lands on a meadow across the road from the factory, and then he pushes the plane to a parking lot.